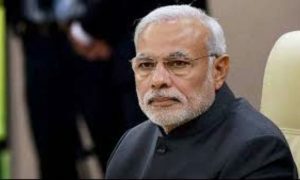 Education has been identified as a ‘key area’ for bilateral engagement by Prime Minister Narendra Modi and his Canadian counterpart Stephen Harper. In fact, both leaders have recognized that India is a `priority country` under the North American nation`s International Education Strategy. 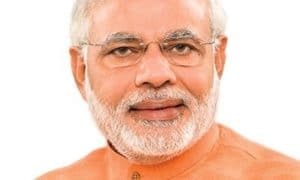 In the joint statement released by the two leaders, Prime Minister Modi and Prime Minister Harper agreed to focus on greater student, faculty and people-to-people exchanges, affirming that cooperation in education should focus on building the quality of human resources in both countries. 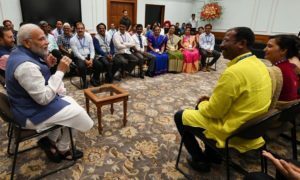 Canada’s partnership in the Global Initiative of Academic Networks (GIAN) of India to enable Canadian researchers to cooperate in learning, research and teaching in select Indian educational institutions has been welcomed. Similar is the case with the first co-funded student exchange programme through the Ministry of Human Resource Development`s Technical Education Quality Improvement Programme and Canada`s Mitacs Global ink Program. Prime Minister Modi and Prime Minister Harper also noted the socio-economic opportunities inherent in India`s ambitious goals of skills development and welcomed the MoUs between the Indian National Skill Development Council and 13 Canadian colleges, institutes, and Sector Skills Councils in the fields of agriculture, apparel and textiles, automotive, aviation, construction, green economy, healthcare, hydrocarbons, IT, telecom and electronics, sports sector, and water. 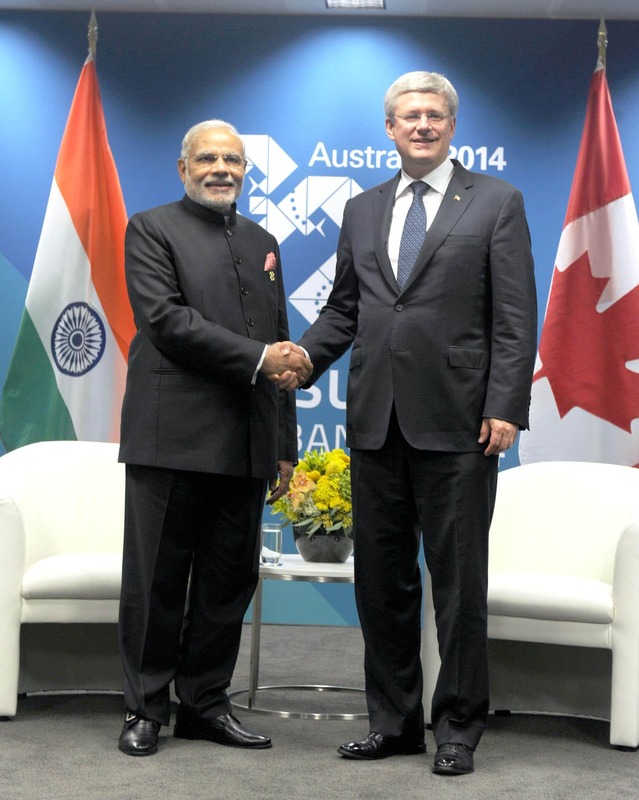 The two leaders also agreed to renew the Canada-India MoU on Higher Education on a rolling basis.